There are some films that define a generation, capturing a zeitgeist that will forever transport viewers back in time. Working Girl has surely got to be one of those films. 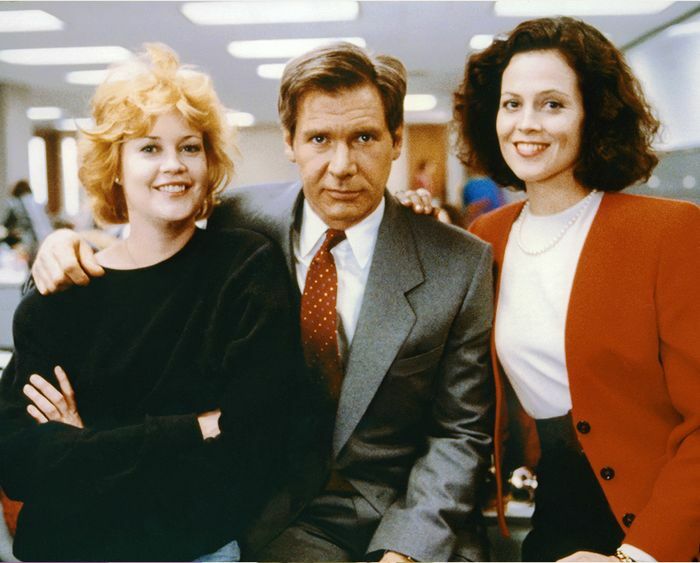 Released in 1988, the iconic rom-com starring Melanie Griffith, Harrison Ford and Sigourney Weaver, follows Staten Island–born Tess McGill and her experiences of working in the Big Apple. Alongside the likes of Pretty in Pink and Dirty Dancing, Working Girl has become synonymous with '80s fashion, and particularly, power dressing. Every single trend that you could possibly associate with the decade is there: velvet dresses, oversized trenches, big shoulder pads and leather coats. It might be 30 years old now, but the film's fashion feels more relevant than ever, and when browsing the archival imagery, we couldn't help but spot a number of trends that feel just as cool now as they did back in the day. The '80s even makes a starring appearance in our spring/summer 2019 trend gallery—designers can't get enough of it. So if you're feeling oversaturated with street style fashion or tired of Instagram feed style, use our Working Girl trend gallery to inspire your new season wardrobe. Scroll down and prepare to be transported back to the decade of excess. Style Notes: Statement shoulders are essential to '80s style. Make like Melanie and throw a shoulder-pad blazer over a white shirt and statement earrings. 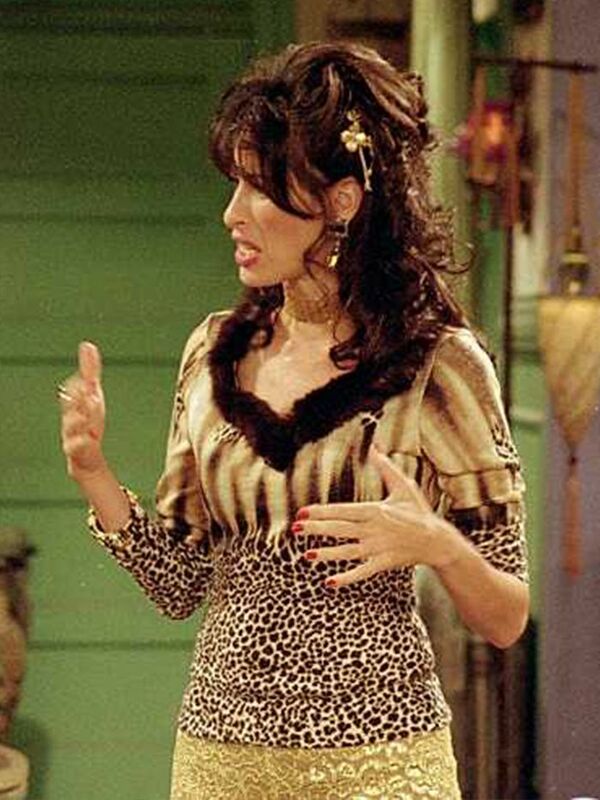 Style Notes: Animal print has been big news this season, and we're taking our cues from Working Girl with a leopard jacket layered over a green roll-neck. Style Notes: Long before street stylers stepped out in oversized trenches, Working Girl worked the look. We love how Melanie wore hers with trainers and white socks. So 2019. Style Notes: Patterned tights are the throwback look that has been spotted all over Instagram recently. Transport yourself back to the '80s with Gucci's logo pair or ASOS's classic polka-dot pair. Style Notes: A coat over a blazer has been our go-to layering hack this season. Sigourney Weaver knows how it's done with her power pairing of a grey blazer and double-breasted checked coat. Style Notes: Party dresses took a retro turn this season with velvet becoming the fabric of choice for the fashion crowd. For an authentic finish, go for Isabel Marant's statement shoulder minidress and style it with pointed slingbacks. Style Notes: There's something so '80s about a dramatic, long leather coat. Get the Working Girl finish with Koché's belted number and pair with low denier black tights.